Editor’s Note: We often get asked about the best options for selling your work online and Big Cartel is always top-of-mind. Instructors like Megan Auman have offered insights on building a Big Cartel website during their classes, but we wanted to make that information super-easy to access. So we went right to the source. This post was generously contributed by Big Cartel (no strings attached) to teach you a little more about the platform and help you get a strong start. 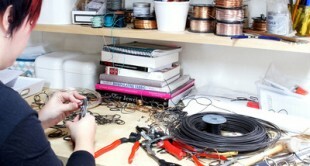 -Rachel G.
Nearly a million makers, designers, musicians and other artists use Big Cartel to build a unique online store and run their business. For over a decade, creative people from around the world have used Big Cartel’s intuitive tools and resources to build their online store, manage and sell their work, and run their business their own way. Big Cartel focuses on meeting the needs of independent artists. 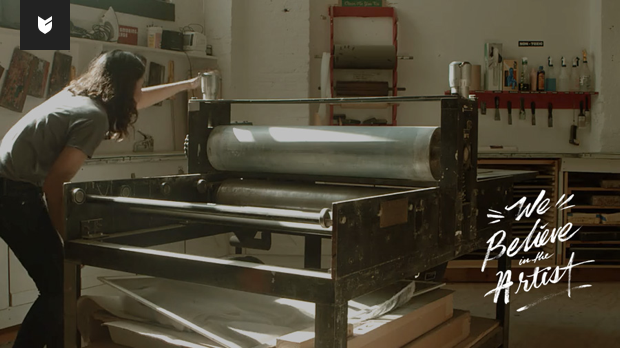 Their goal is to help artists when they need it, and get out of their way when they don’t. They provide the storefront and shopping cart software, taking care of as much of the technical stuff as possible, so the artists can get back to doing what they love. If you’re curious about setting up a Big Cartel shop, here’s how to get started. Pick a store name, enter a reliable email address, and you’re off to the races. You can try out the tools as much as you want with the Gold plan – it’s free forever and they won’t ask you to enter your credit card details (really). If you want to upgrade, they offer three plans with a monthly fee, no matter how much you sell. 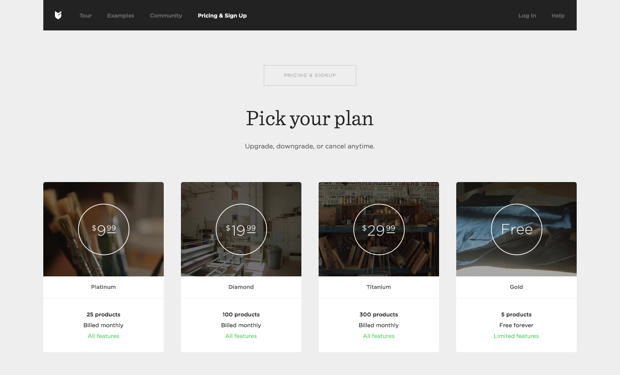 The premium plans each have the same upgraded features, with one simple difference: the number of products you can list in your shop. The bottom line is this – you only pay Big Cartel if you’ve upgraded to a paid plan. And there’s absolutely no long-term commitment, listing charge, or per transaction fees. Next, get your settings right. They have walkthroughs here to help you set up your shop in no time. You’ll need to setup things like your checkout options – you can use Stripe, PayPal, or both to process payments in your shop – time zone, and a store description. For paid plans, you can add a custom domain so your URL carries your own unique brand. Big Cartel integrates with third-party apps which can make your shop even more efficient. 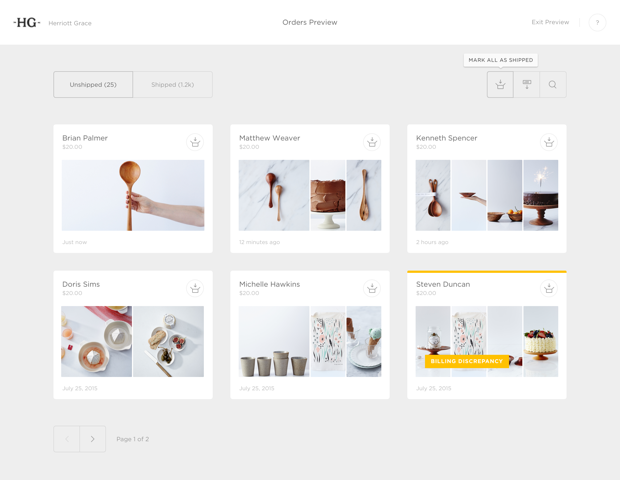 Use Printful to create on-demand products, ShipStation to simplify your shipping process, and Zapier to connect hundreds of apps to your shop such as MailChimp and QuickBooks. They’re always adding new apps to keep your process simple and fun as your business grows and your needs evolve. After that, add a product (or 10) with great photography and detailed descriptions. Remember to add interesting names, sizes, prices, shipping costs, sharp product photography, and compelling descriptions that your shoppers won’t soon forget. If they don’t buy now, you want them thinking about your product so they return later. Check out Big Cartel’s tips on product photography to step up your game when showing off your work. If you’re more of a visual learner, everything you need to know to add a product is in this video tutorial. Big Cartel is all about each individual artist, and they give you the keys to your own store. Think of it as having your own boutique shop in SOHO. Keep in mind that it can take a little longer to build your traffic than in a marketplace, but once you do you won’t be sharing your customers with your competition. The perks don’t stop there. Your customers don’t need to create an account to purchase from you. They see what they like, add it to their cart, pay, and they’re done. There’s less standing between a brand new business and potential customers, and their purchase history and card details remain private. That’s important. The Big Cartel team is right there with you as you craft your marketing plan. Need some pointers for sharing your work on Instagram? They’ve got you covered. No idea where to start with pricing? No sweat. They’re constantly sharing ways to help your shop be a success on their blog, so you can focus on your art. Ready to show off your goods? Share your shop with your networks. 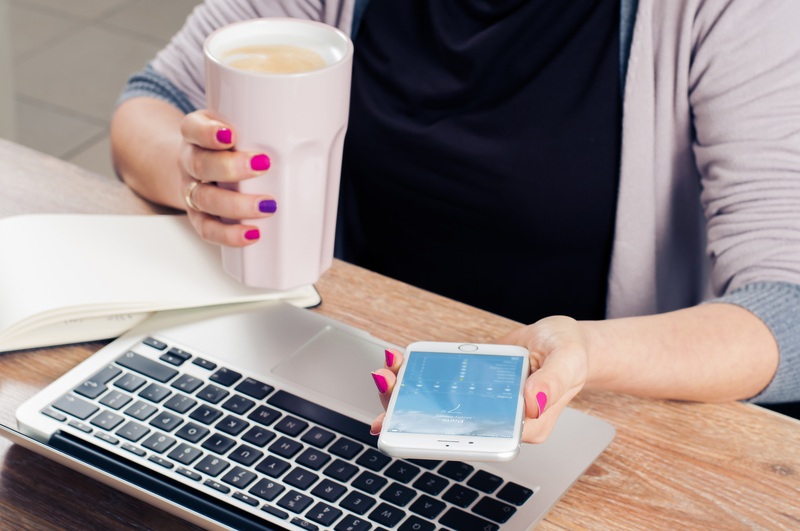 If you’re not sure where to start, create some social media profiles, make a video to promote your new product line, and consider selling your items in a pop-up shop. Interacting with your current and potential customers and getting out in the real word will help build some buzz. Don’t forget to let them know about your new shop. Tag @bigcartel on Instagram or Twitter and use the hashtag #shopindie so they can find you. The Community team loves to feature their favorites – you can see handpicked collections of products at http://www.shopindie.com. 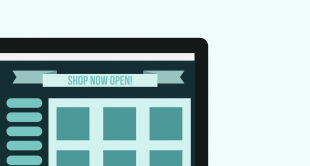 Big Cartel’s mobile-friendly site makes it easy to manage your shop from any phone or tablet. And their iOS app goes a step further to handle in-person sales at craft fairs, concerts, and other live events. Need help? They’re here for you. Big Cartel has thorough help resources and you’ll get hands-on care from a world-class support team (if they can brag about ’em for a minute). They offer guides, help videos, and more to walk you through all the important steps. They promise you won’t be left to fend for yourself. We believe in the artist. Since 2005, Big Cartel has been a company built by and for artists. And like the artists we work for, we are independent. We are a self-funded company, selling a handmade product, doing it the hard way. And we love it. Are You Ready to Graduate From Etsy?